The world is equally divided among the convinced, the defiant, and the uncertain. There are those who have no doubts about their redemption, salvation, and embrace by Jesus Christ; those who are militantly opposed to the oppressive, patriarchal, and purely mythological god of the Bible; and those who remain on the fence, neither here nor there, neither agnostic, atheistic, nor partial believers. For them the idea of a sulfurous, eternal hell has no more credibility than a heaven with angels and a warm, idyllic eternity; and for whom even considering an in-between is tantamount to an intellectual capitulation. But what about the tens of millions of others who fall in neither camp for whom there might be a God, or not. If there is, then either their fate is sealed, or subject to right works or faith. In either case, ginning up enthusiasm or devotion seems ill worth it. At one end are those who choose to live life to its fullest, at its most secular – the Epicureans, the hedonists, and the self-indulgent. ‘Eat, drink, and be merry, for tomorrow we die’. At the other are the secularists who, committed to temporal reform and the hope of human progress, are convinced they need no god to justify their good works which have a Platonic life of their own. In the vast middle are those who simply have no interest in either spiritual salvation or secular progress. Those for whom the irony of having been created with wit, intelligence, insight, and humor but consigned to spend eternity in the cold, hard ground, could matter less. Those for whom the presence on earth is mere happenstance, the collision of random fate-balls, and insignificant in the scope of timelessness. Those at the very end of the spectrum – far from consideration of meaning, suffering from the angst and despair at the hopelessness of existence, or even amused at God’s game of skittles – are life’s true survivors. They are indifferent to God’s great plan of salvation, redemption, and eternal life; dismissive of any claim to secular progress; and totally happy living a life of blissful, unconcerned being. ‘We have no idea why or how we got here, what we are doing, or especially where we are going, but we will follow our noses to find what’s what and where it is’. Note that these last are not interested in finding out what’s what, but simply locating where it is. It is of no importance how it got to be, but to what use it might be put. Landry Comings was one such person. He went through Sunday services, catechism class, and parochial high school without missing a beat. The mystery of the Mass was no mystery all. It was most definitely grand guignol, tamasha, and vaudeville (that lace, embroidery, and tailored finery! Those bells, organ, and the Elevation! That showmanship and drama!) but nothing spiritual or divine. He went because his parents made him; but true to keeping, he made do with what he was dealt, and enjoyed the show more than anyone with investment in its purpose. As he grew older, he found himself in the vast minority. Most of his friends and family belonged to one of the traditional categories of faith. They either believed or were intellectually demanding about their reasons for lack of faith. His Uncle Harry was a principled atheist who, having left the Church as a young man but finding himself wandering without purpose or cause, devoted himself to aggressively denying religion. His atheism had become in all but name a religion. A vigorous, passionate, devoted denial of God was certainly as profound a belief as any of his Benedictine brothers. Landry, however, was convinced neither by the blandishments of those who joined the Order nor his Uncle and friends who ridiculed even those with a passing fancy for religion. He simply couldn’t care less about God, faith, religion, or divine purpose. Landry was one of the lucky ones who had never been burdened by the responsibility of faith or the guilt associated with having no truck with it. It was simply of no interest, no consequence, or import. What freedom! Most people are either brought up in faith and obliged, come hell or high water, to practice it – to abide by its commandments, to participate in its ceremonies, pay service to or perform its liturgy – or live a lifetime of guilt for having tossed it aside as irrelevant and meaningless. Lapsed Catholics are the worst in this regard. Indoctrinated since birth, forced into the religious servitude of Confession, Eucharist, and Matrimony, few have the gumption or even resolve to question the Truth. Those that due pay an awful price. Landry, for reasons his parents could never understand, suffered neither from exaggerated faith nor extreme guilt. Once he left home and the requirements of his Easter Duty, he left the Church completely behind. He never looked back, never doubted his decision – such as it was – and never gave a second thought to the good burghers of New Brighton who still sat and listened to the bromides of Father Brophy without even a fidget. 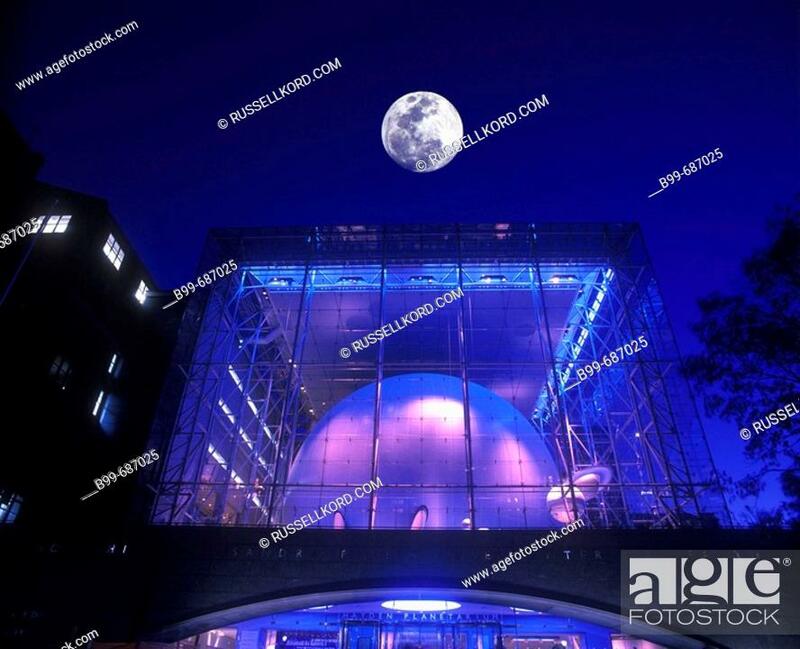 His father blamed his religious indifference on the Hayden Planetarium. There, he reasoned, young Landry had gotten a glimpse of imponderable immensity and rather than believe in its Creator, assumed what the Yale professor had taught – randomness. The earth, the sun, the solar system, and the entire universe was nothing more than fragments of the Big Bang, itself a product of contracting gasses which in turn was a product of…..ad infinitum recitations of random possibilities. Laird could have gone either way but veered ‘Left’ and never came back. His mother was convinced that his waywardness was because of a genetic crossing between a great-great grandfather on his father’s side – a very consequential sinner – and a distant co-relational concubine. The concubine in her time had been as famous as Josephine Baker, Mata Hari, and the Queen of Hearts of the Folies Bergeres. Religious belief is innate and hardwired, Landry’s mother thought, and it was only natural that her son would turn out like his forbears. ‘He will come to his senses’, warned his Aunt Henrietta, ‘once the shadow of the Grim Reaper falls upon his shoulder’. In other words, like most unbelievers Landry would come to his senses once he could see the light dimming at the end of the tunnel. No man can approach Death without divine sustenance. Wrong again. Not only did Landry approach his finality with equanimity but with good humor. If life was a bad joke, he said, than death could be no less. He refused religious counsel, was patient with and tolerant of his grieving family; but knew that any sendoff into the unknown would have to be in his own, one-man canoe. Who could not want his existential indifference? The rest of us had to deal with church, priests, revelation, and communion. There was no category for Landry Comings on the Census form. No place for him to check – no religious affiliation nor atheism. Up until the time of his death the Bureau had not yet included an ‘Indifferent’ category, one which would have approximated Landry’s approach to faith; but it will come. At first the Indifferent will be those who have willy-nilly let religion slide. Then it will include those who had it, but paid it no mind; and finally it will welcome those who never, ever had even a scintilla of faith. The Landry Comings Option it should be called.